This blue marble may be the only planet we have, but it is also our playground, full of sand we can make castles of. 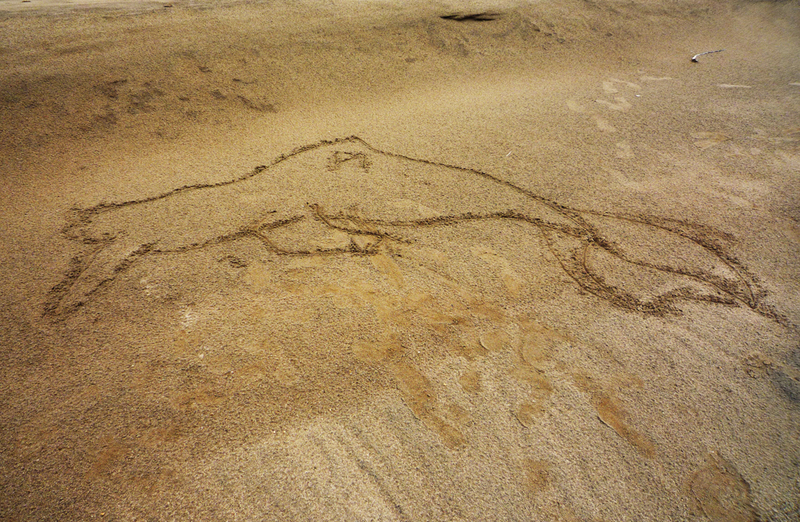 Or draw pink river dolphins in. Or swim with the dolphins. That beautiful place you’ve only seen in photos is really there, existing every day across the globe somewhere. What you consider a dream is everyday life and landscape for someone else. So why not set a date to go introduce yourself to that place and its inhabitants (dolphins or other)? 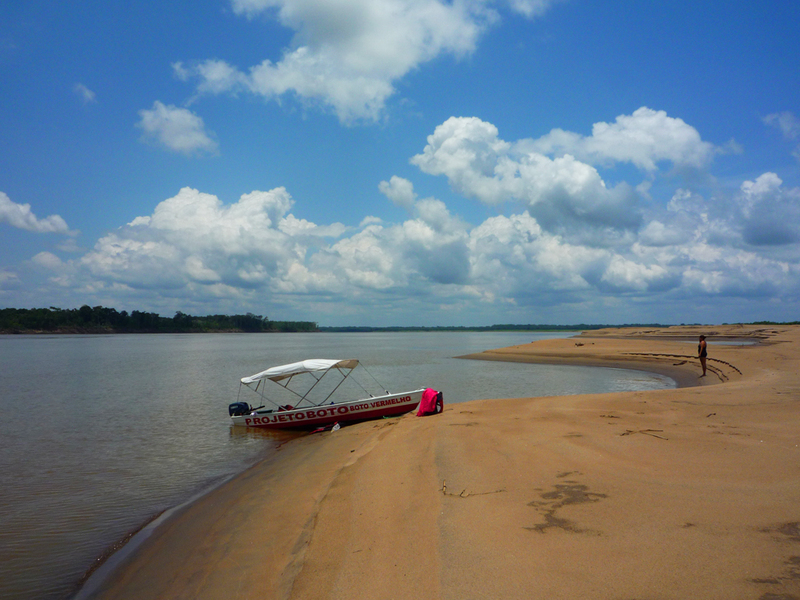 Categories: Travel | Tags: Brazil | Permalink. Great post, there are so many beautiful places that most people don’t even consider to be real. Some destinations are so distant that it almost becomes a myth. To go and experience these first hand is one of the most fulfilling things in the world. This is true. And the best thing is that when you finally see that mythical place it rarely disappoints – quite the opposite.